Yamaha has discontinued the carburetted FZ-16 from its portfolio in India. The Japanese two-wheeler manufacturer didn’t upgrade the bike to the latest BS-IV norm, indicating the discontinuation and now, the company has removed the model from its official website, but it is yet to make an official announcement on the discontinuation. Stocks for the Yamaha carbureted FZ-16 stopped well ahead of 31st March this year, which was the deadline for BS-III vehicle sales. This clearly indicated towards the brand’s intention to remove the model from its portfolio in the country. 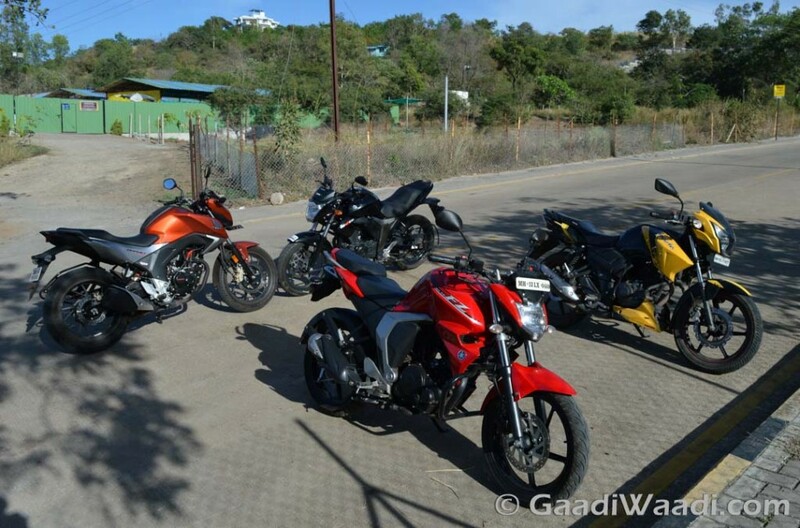 In February this year, the two-wheeler manufacturer discontinued the FZ-S Version 1 in the country. Now, post discontinuation of the carbureted model, only the fuel injected FZ-S Version 2.0 is on sale. 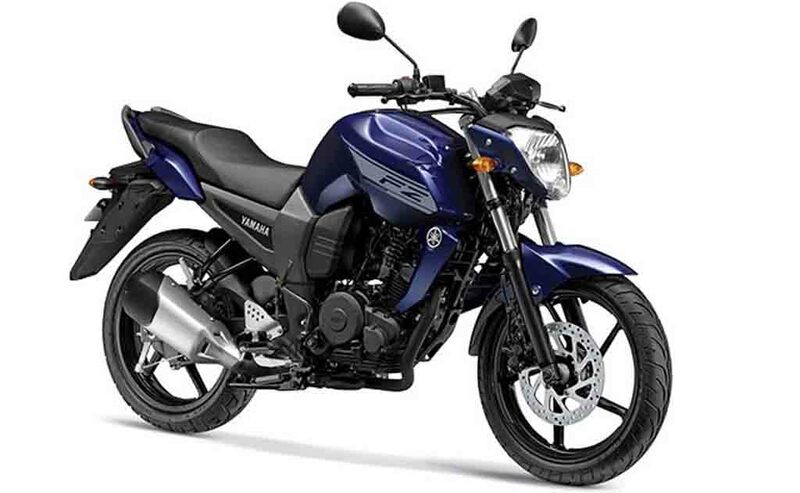 The Yamaha FZ series was introduced in 2008 and it became very popular in the domestic market due to the sporty styling, high performance and its appeal to the young buyers. In the 150 cc segment, this was one of the best looking bikes with premium touch during its introduction. It managed to sell around 17,000 units every month for years and remained the second bestselling model from the company right after the Fascino, clearly revealing its popularity. Power source for the Yamaha FZ carbureted version was a 153 cc air-cooled, twin-valve, SOHC engine, while the fuel injected FZ V2.0 is powered by a smaller 149 cc air-cooled, four-stroke engine, capable of churning out 13.2 PS of peak power at 8,000 rpm and 12.8 Nm of peak torque at 6,000 rpm. The Japanese two-wheeler manufacturer is currently preparing to launch the 2017 Yamaha R3 BS-IV in the country, which would be arriving here in June sporting new graphics and colour options. But the biggest launch expected from the brand is the R15 V3, which is likely to hit the domestic market sometime later this year or early 2018.